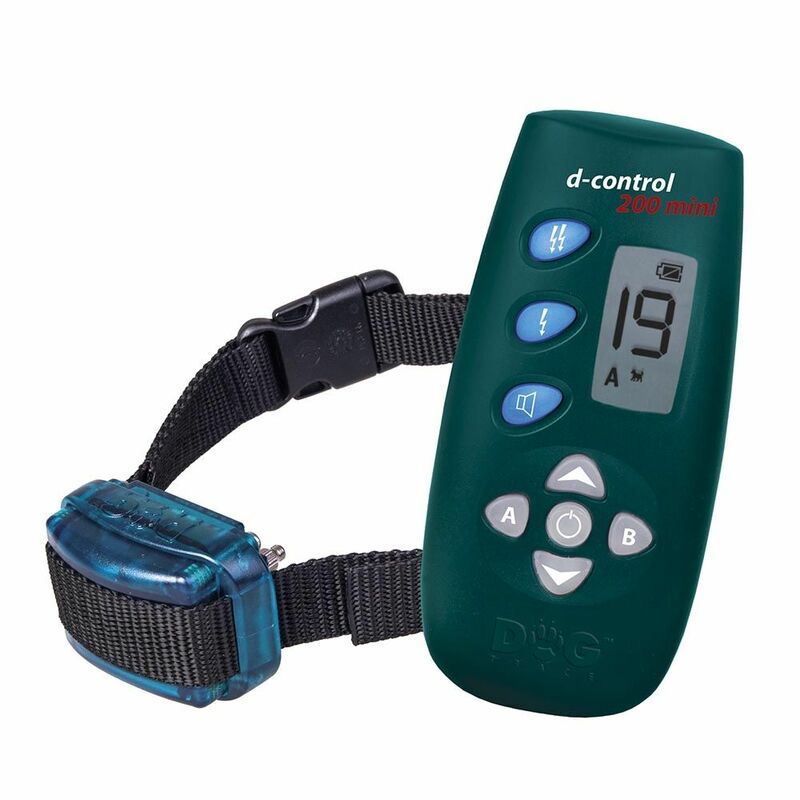 The electronic training collars 200 mini is suitable for all dog breeds and sizes but ideal for small breeds or owners of larger breeds that want a compact or discreet collar. It is intended both for everyday use, to train the basic commands, and for professional use. A large variety of twenty stimulation levels makes it easy to choose the right intensity for each dog. It is also possible to train two dogs at once (with additional collar purchase).